Celebrate our first bottle release with us on Saturday, November 24 from 11am-close! 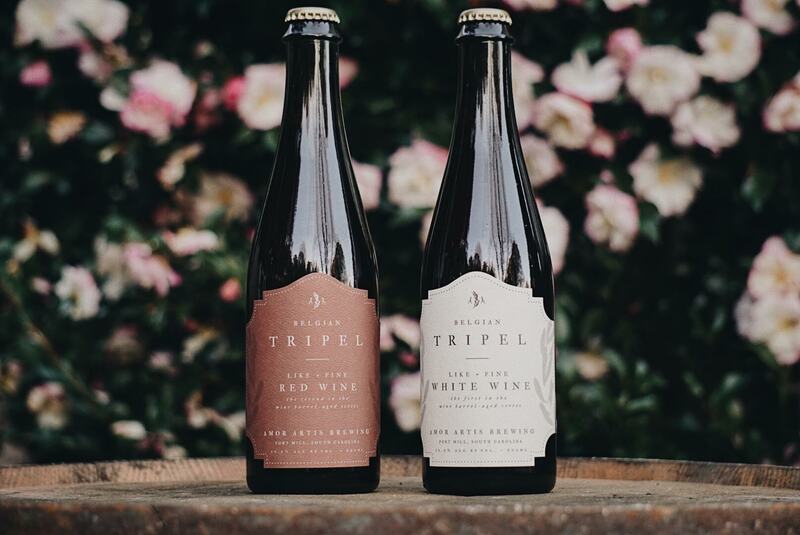 We will be releasing the first two variants in our “Like a Fine Wine” series: The White Wine Tripel and the Red Wine Tripel. We will also have both beers on tap! The first in our “Like a Fine Wine” series, featuring our wine barrel-aged Belgian program. Coming in at 10.5% ABV, this classic Belgian tripel has been bottle-conditioned and aged in freshly-dumped Chardonnay barrels for 7 months. The second in our “Like a Fine Wine” series, featuring our wine barrel-aged Belgian program. Also 10.5% ABV, this classic Belgian tripel has been bottle-conditioned and aged in freshly-dumped Cabernet Sauvignon barrels for 7 months. $14 for each 500ml bottle, tax-inclusive.